We now have a stunning collection of gowns ready to ‘take today’. 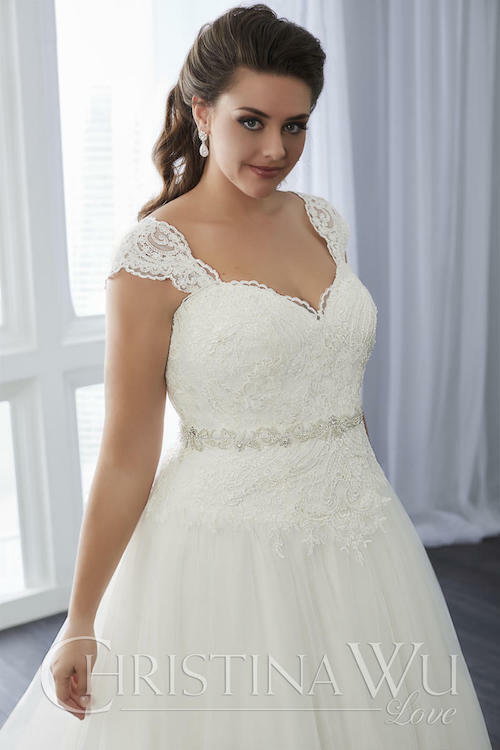 These dresses are suitable for brides on a limited timescale or limited budget. The dresses are by top designers including Mori Lee, Sophia Tolli and many more. They are in excellent condition and have never been worn or altered. Our ‘Farewell Collection’ has a wide variety of styles and sizes (8-30) available and all sale for £750 or below!! We can offer a small deposit of only £100 to secure your gown with the balance due in 3 months. These dresses do change on a regular basis. Please make an appointment to try these gowns. As our stock of Farewell Collection dresses changes regularly, please note that the images below are examples only.